Airbus just confirmed a landmark deal with China, hot on the heels of China being the first country to ground the Boeing 737 Max. 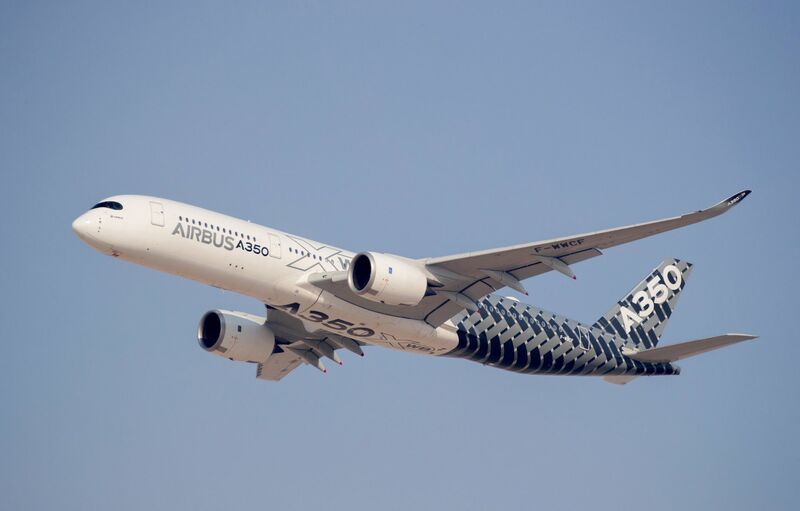 Airbus and China’s mega deal is potentially an aviation game changer. Airbus and China Aviation Supplies Holding Company (CAS) which is an aircraft leasing company owned by China’s Aviation Administration signed an agreement yesterday, March 25th for purchase by Chinese airlines of a total of 300 Airbus aircraft. The GTA was signed in Paris, France by Guillaume Faury, President of Airbus Commercial Aircraft and future Airbus CEO; and Jia Baojun, Chairman of CAS; in the presence of visiting Chinese President Xi Jinping and French President Emmanuel Macron. The deal is for 290 A320 Family aircraft and 10 A350 XWB Family aircraft. The A320 competes directly with Boeings 737 Max while the A350 sets its target on the B787 Dreamliner. This is a very large and very noteworthy deal considering the timing. In November of 2017 CAS ordered 300 Boeing planes for $37 billion at list prices during Donald Trump’s China visit. The order was to include 260 B737s and 40 B787/B777s. It remains to be seen if this order will be amended or changed. According to Airbus’ latest China Market Forecast 2018 to 2037, China will need 7,400 new passenger and freighters aircraft in the next 20 years. It represents more than 19 percent of the world total demand for over 37,400 new aircraft. Airbus and China’s mega deal shows that China not only needs an incredible amount of aircraft but that they’re happy too spread their money around. It makes economic and political sense. ​ Meditation and New York – Can they coexist? !